At long last, Wulfgard: Into the North will continue! 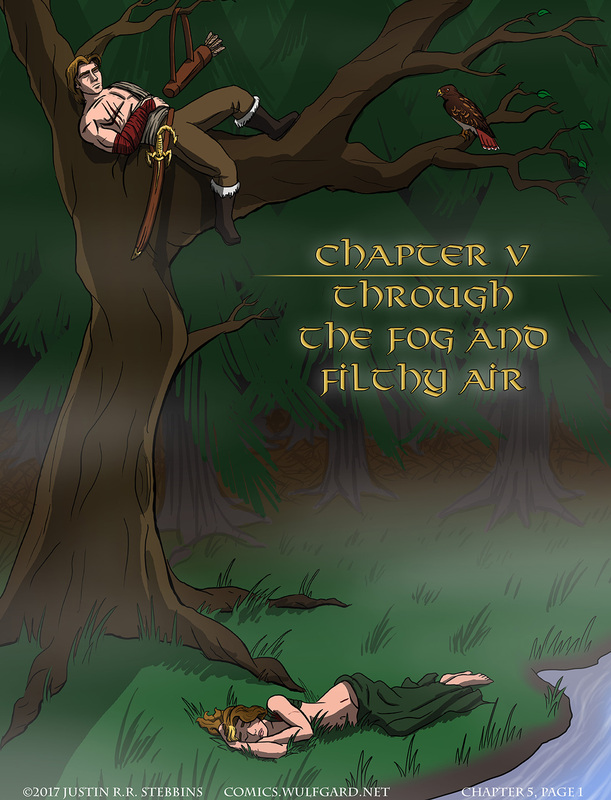 We continue our story where Chapter 1 left off, returning to the Wanderer at long last. Depending on where I decide to go from here, the format may change slightly, but I’m excited to finally continue telling this story.